Dhanashree Shah Vartak Principal Sales Engineer at HubSpot "As a working woman, it was always difficult to cook a wholesome meal after work. But thanks to Rotimatic, we can now enjoy fresh hot chapatis everyday with a click of a button." 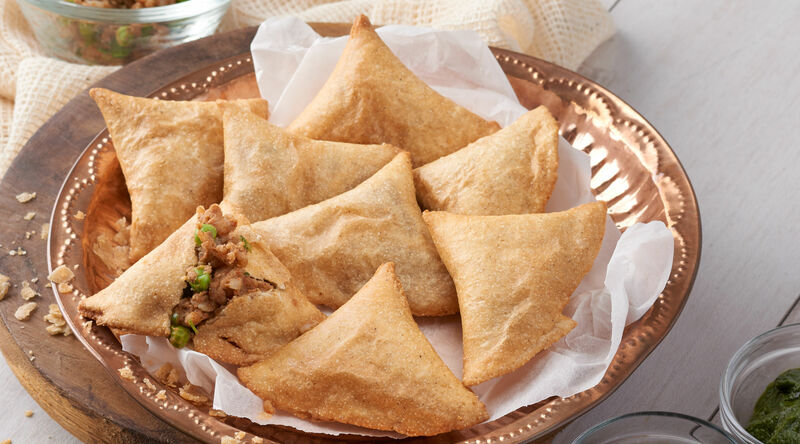 Say “Samosa”, a triangular snack pops up in one’s mind and you are salivating. 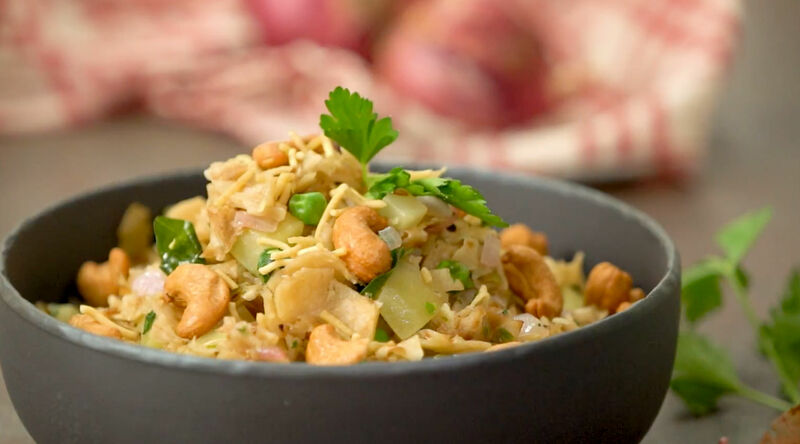 This popular snack has travelled from Egypt to Libya to Central Asia to India. Historical accounts also refer to it as Sambusaq, Sambusak, Samsa, Sambusaj all deriving from the persian word Sanbosag. Having traveled extensively under varied names, this was introduced by the middle eastern chefs during the delhi sultanate rule. 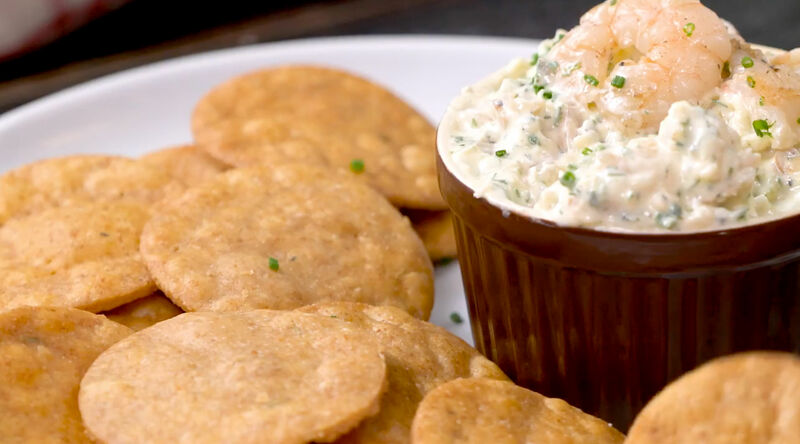 This highly adaptable deep fried or baked snack can be filled with anything from boiled potatoes and peas to any kind of minced meat with spices. This is often enjoyed with Mint chutney or Sweet tamarind chutney. 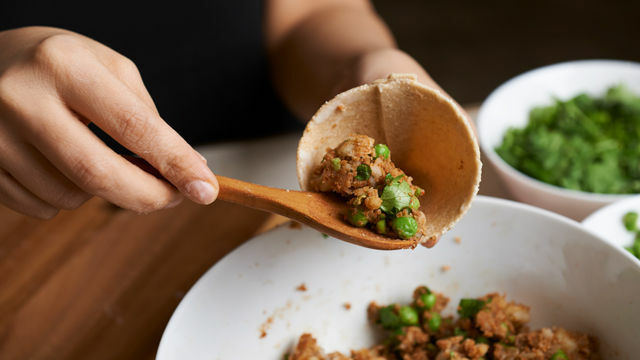 1 Make puri discs and store them in a casserole or an airtight container to prevent drying. 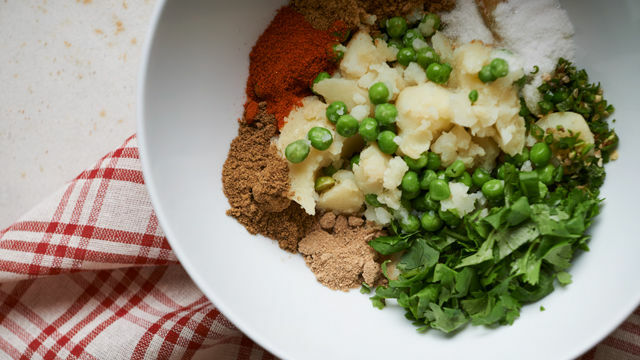 Mix the mashed potatoes, peas, and all the dried spices – coriander seeds, garam masala and chopped green chilies. 2 Cut puri disc in half and fold the ends inwards to make a cone shape, overlapping one end onto the other. Press gently to seal the two end together. 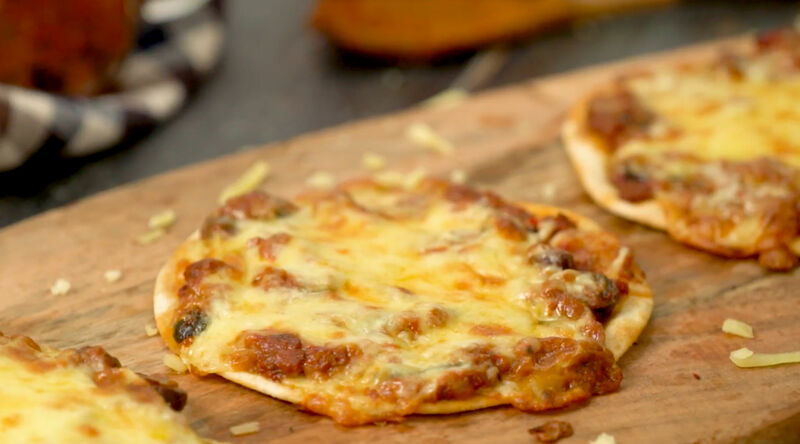 You can also use the flour paste to seal the edges. 3 Holding the cone shape from the open end, put about 2 tablespoons of the filling. 5 Fry your samosas until golden brown or bake at 180°C for 15 to 20 mins turning sides in between. 6 Serve hot and enjoy!